Outsourcing of routine or peripheral business functions is in vogue. It implies contracting with the third party service provider, with respect to operations and responsibilities of business processes. At present, there is hardly any multinational company which is left untouched from outsourcing its business operations. 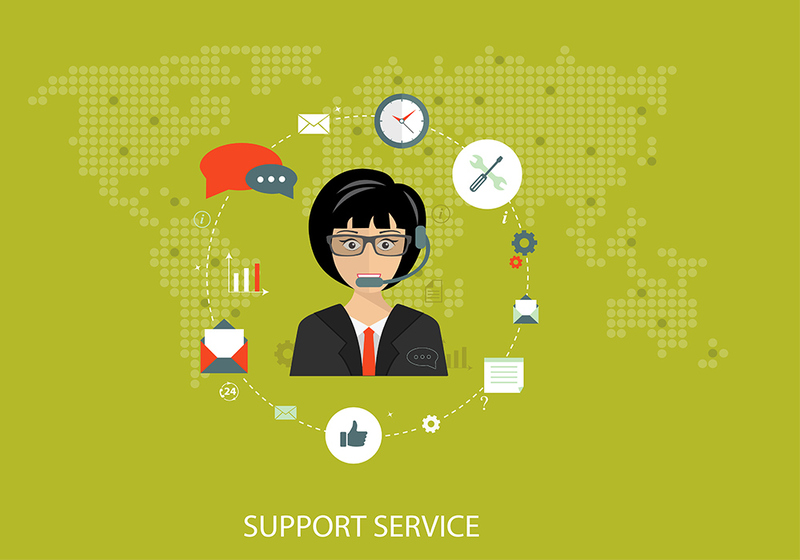 Over the time, Business Process Outsourcing (BPO) has gained ample importance, by providing services related to marketing, human resources, customer support, technical support, etc. Knowledge Process Outsourcing or KPO is a subset of BPO. KPO involves outsourcing of core functions which may or may not give cost benefit to the parent company but surely helps in value addition. The processes which are outsourced to KPOs are usually more specialized and knowledge based as compared to BPOs. Services included in KPO are related to R&D, Capital and insurance market services, legal services, biotechnology, animation and design, etc. are the usual activities that are outsourced to KPOs. LPO or Legal Process Outsourcing is special type of KPO dealing with legal services. 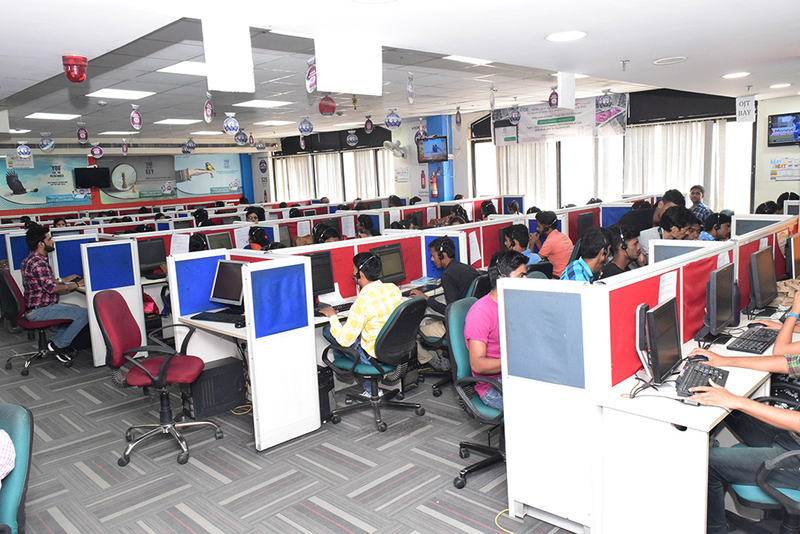 BPO provides services like customer care, technical support through voice processes, tele-marketing, sales, etc. Customer care, i.e. call center, help desk, etc. Human resources, i.e. recruitment and selection, training and placement, payroll processing, etc. Services related to finance and accounting. Website services, i.e. web hosting, etc. Almost all the transnational companies, today, outsource their non-core activities, just to pay attention to their primary business. Both forms of outsourcing work in a B2B environment where the service provider and buyer of services both are business organizations. One thing must be kept in mind that KPO is nothing but an extended version of BPO. Over the time, it has been observed that with the expansion of KPO, the BPO is losing its existence. Now, the service provider companies provide both BPO and KPO services simultaneously to the organization.